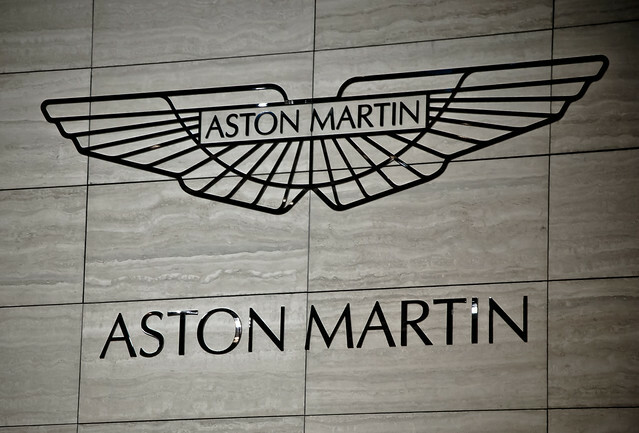 Andy Palmer, CEO of luxury car manufacturer Aston Martin was speaking at the Society of Motor Manufacturers and Traders’ Connected 2019 event in London. The use of automation to reduce the speed of vehicles could put drivers and pedestrians at greater risk according to Palmer, suggesting that drivers could be distracted by Level Three autonomous vehicles. Level Three sees drivers expected to take back control of the vehicle as and when necessary according to the environment around the car. Volvo are one of the biggest manufacturers pushing forward with a zero fatality aim and have already announced that their own cars will come with speed-limiting technology as standard. But Palmer is not a fan. “Car companies have a moral obligation to do their best to strive for zero fatalities,” he said. “My argument is that must be done in a logical way which takes note of the fact that by far the biggest reason for accidents is driver distraction and error. We have to be careful that we don’t rush technology that adds to those issues. “If we legislate around populist policies without thinking, then customers could end up being used in beta testing on public roads. In my mind, any company launching level-three autonomous vehicles [where a human has to be ready to take back control of the vehicle] is reckless. That is why we – and others – will move straight from level two to four. Those that don’t, risk being reckless.